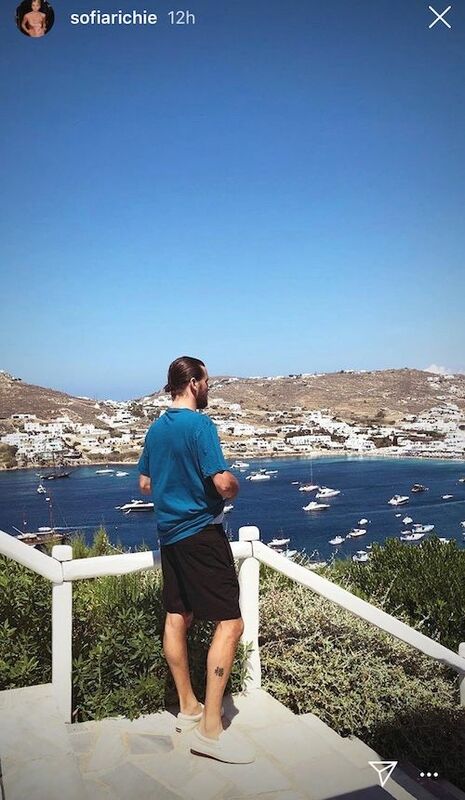 Sofia Richie and Scott Disick left their worries in L.A. for a romantic getaway on Mykonos Island in Greece. The 19-year-old, who celebrates a birthday in August, and her 35-year-old beau are keeping it LIT summer 2018, hopping on a private jet as their way of travel to their destination. Must be nice. 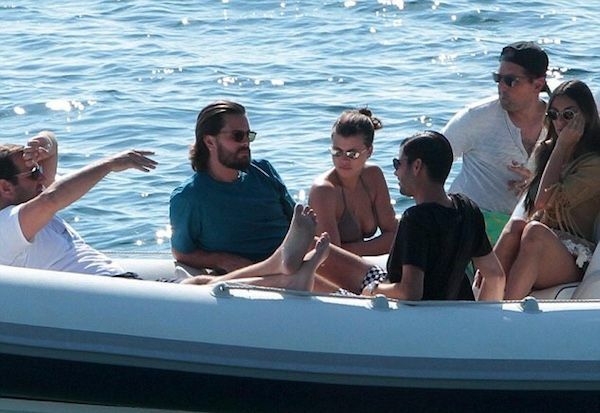 After soaking in some rays while viewing some scenic views, the couple got ready for some speedboat action with friends. 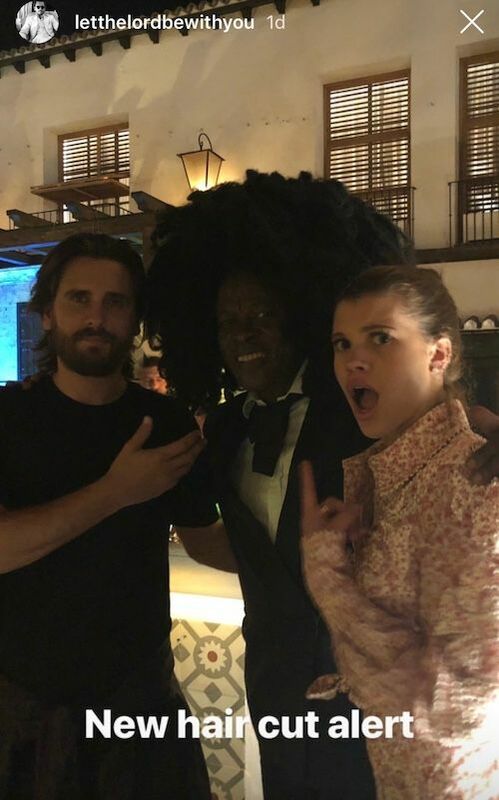 Last month, the relationship was seemingly on the rocks after Scott attended Kanye West's listening party for his album ye in Wyoming. 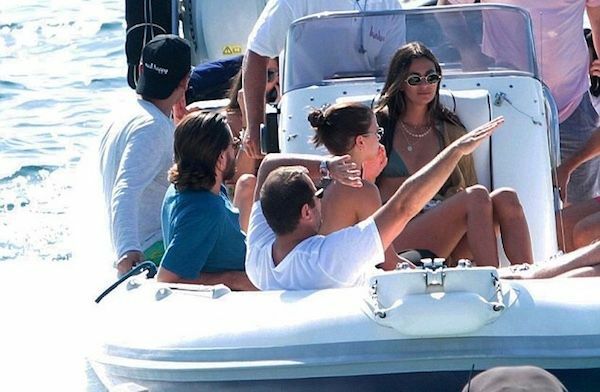 Pictures of Scott with his arms around a chick that was NOT Sofia surfaced, and she reportedly wasn't happy about it. It was rumored that she moved out of his house after the situation, but they both ended up taking to social media to shoot down the breakup rumors. And as you can see, they're still very much together. Rapper The Game is promoting a Kim Kardashian West/Kylie Jenner 2020 presidential situation following Kim's prison reform efforts. The west coast rapper chopped it up with photogs outside Catch seafood restaurant in WeHo where he explained how Kim K would be able to reach a demographic of voters Hillary Clinton couldn't reach. Young, white women. The connection? Kim 2.0 aka sister, Kylie Jenner. Kylie would be the one to usher in millions of the voters for her sister (if she were to run) via her lip kit line because young, white women love her lip gloss. It's a stretch but check it, she has been cat fishing folks - reverting her lips back to normal after getting all of the money, fame and black boyfriends she wanted. Maybe she can catfish them into thinking she can be a politician too because, Trump.